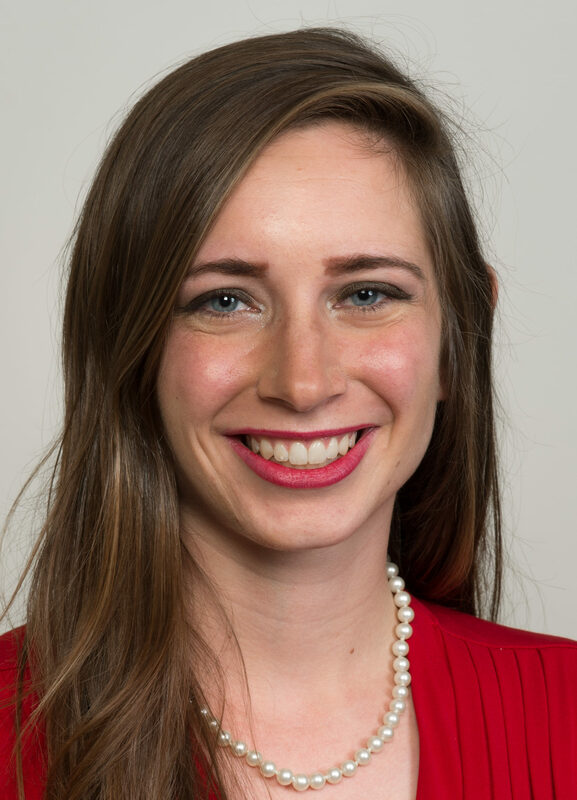 Jena Daggett is a recent alumni of the joint MA International Relations and MS Public Relations (MAIR/MSPR) degree between the Maxwell and Newhouse Schools. 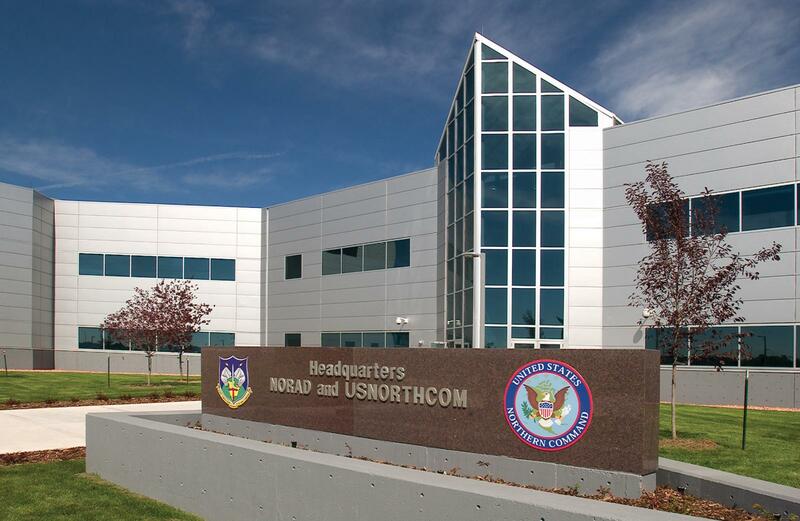 For my Spring 2018 semester, I interned in Colorado Springs at the headquarters for NORAD and the United States Northern Command . I was placed within the J9 Interagency Directorate in the Civil-Military Cooperation Division. My role was as a Humanitarian Assistance Analyst working with Mexico and The Bahamas. In this role, I worked directly with different partners, especially the consulates and embassies, to facilitate humanitarian assistance projects in under served communities. My role as an action officer began in the conceptualization phase (discussing and researching needs in different communities across the two countries) and continued through the evaluation phase, with many steps in between necessary for success. My first project concerned a prosthetics oven in Tijuana; the donation ceremony included several Mexican and American leaders and has already helped to impact individuals with physical disabilities in that state, who previously did not have access to medical prosthetics for missing limbs. A later project heavily utilized my second degree for Public Diplomacy, in that the press release I drafted was used in several Mexican outlets following collaboration between the Coast Guard, Department of Defense, Department of State, and local non-governmental organizations in Mexico. The experience I gained throughout this semester has truly been eye-opening and exceptional. I did not have a strong understanding of this component of the DoD’s work and am thrilled I was able to apply the skills I gained at Maxwell and Newhouse to help improve our nation’s strategic relationships.